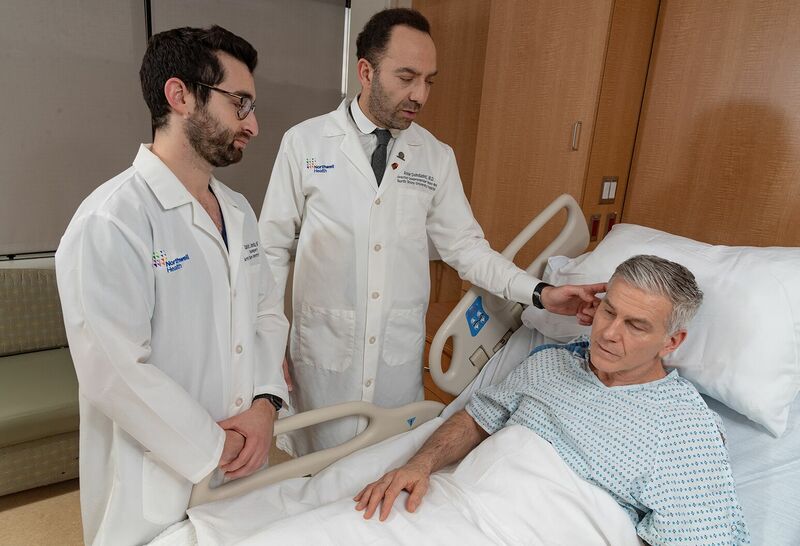 It can be overwhelming to learn you have a tumor or disorder of the pituitary or skull base—but you can feel confident that you’re getting world-class treatment at the Northwell Health Institute for Neurology and Neurosurgery. Your skull base is a complex area of the body for surgery because of the many intricate structures. At the Institute for Neurology and Neurosurgery, we have expertise in both well-established techniques in microneurosurgery, along with less invasive techniques to safely remove tumors and treat vascular problems of the skull base, pituitary fossa (where the pituitary gland resides) and cavernous sinus (a cavity at the base of the brain). Our multidisciplinary team includes fellowship-trained skull base neurosurgeons, otolaryngologists, head and neck surgeons, reconstructive surgeons, neuro-oncologists, neuroradiologists, interventional neuroradiologists, radiation oncologists, endocrinologists, anesthesiologists, nurses, nurse practitioners, physician assistants and physical therapists. 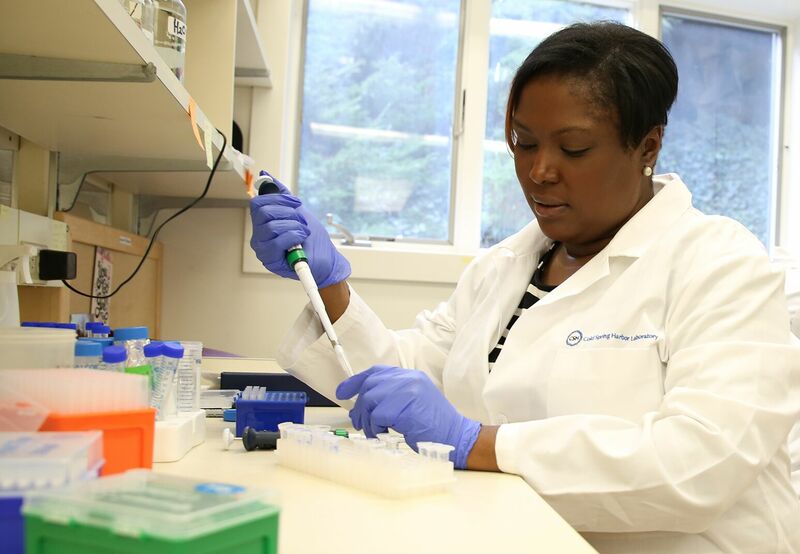 Each member of our team is dedicated to providing high-quality care to patients. Our neuroradiologists use the latest technologies to image skull base conditions. Our interventional radiologists can perform angiograms to help surgeons better navigate complex tumor anatomy and to perform petrosal sinus sampling in some types of pituitary tumors. Audiology, neuro-ophthalmology, and endocrinology evaluations are available as needed to evaluate patients with skull base conditions. Our team’s extensive training and experience enable us to offer the full gamut of surgical approaches to treat skull base conditions, including both endoscopic and open surgical procedures. Our use of state-of-the-art neuronavigation and neuromonitoring helps to ensure improved outcomes. Minimally invasive, endoscopic transsphenoidal surgery has become our preferred approach for the removal of pituitary tumors; it is also available for select meningiomas and other tumors that sit directly behind the nasal cavity. Stereotactic radiosurgery may also be an option for treating skull base tumors, depending on their type and size, as well as the patient’s age and medical history. In addition, radiosurgery is a valuable tool in the treatment of residual tumors that could not be safely resected at the time of surgery. Our interventional neuroradiologists can also perform tumor embolization to treat vascular tumors of the skull base. Our physicians continually evaluate their skull base surgical outcomes and publish their findings in top peer-reviewed medical journals. Our surgeons are also members of prestigious national medical organizations such as the American Association of Neurological Surgeons, the Congress of Neurological Surgery and the North American Skull Base Society. Our team members are regularly invited as speakers and instructors to teach other neurosurgeons the skull base techniques that they have refined over years of experience. At our fully equipped Bioskills Laboratory, our surgeons and residents perform complex skull base procedures to continually refine their surgical skills. All my physicians have been really fabulous and caring. 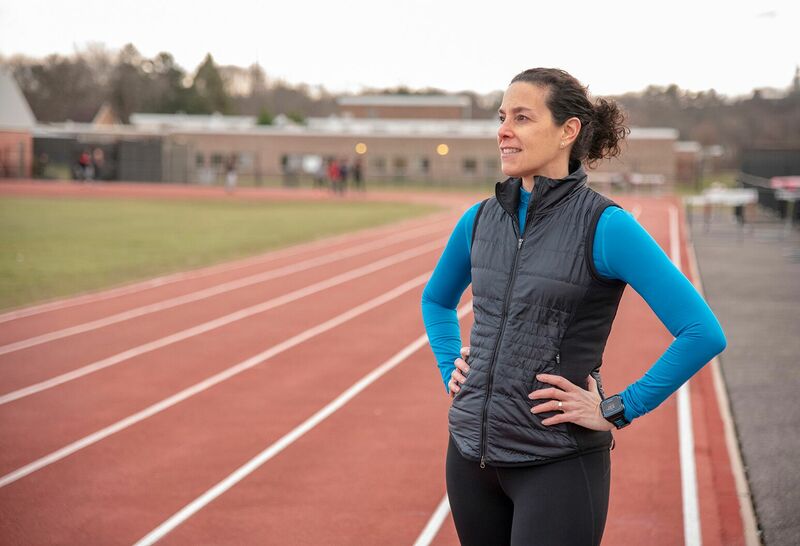 Cold Spring Harbor researcher Leah Banks, PhD, shares her cancer story on Today. Michael Schulder, MD, shows how the Gamma Knife Icon provides comfort and extra safety features for stereotactic radiosurgery.